Your employees should be more than just people who work in your company; they should embody your company mission, emulate your brand and broadcast your message for all to hear. Each employee should perform as a brand champion or brand ambassador of your business. This is why internal branding should be a critical part of your company model. 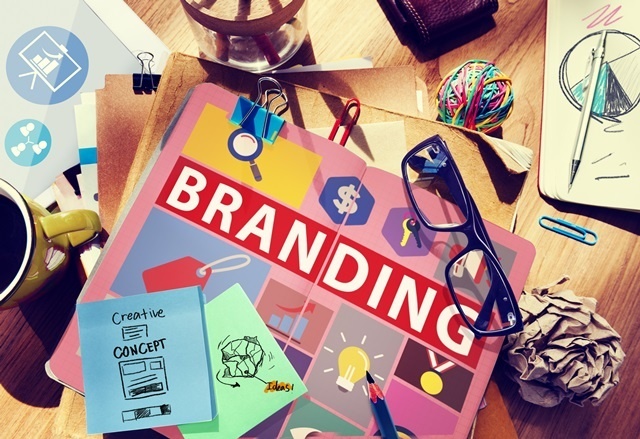 You may be wondering, what is the significance of internal branding and what is in it for me? Well, nowadays consumers expect to truly connect with a company before doing business with them. In fact, 3 out of 4 buying decisions are based on emotional connection. How does this brand/product/service make your consumers feel? Since your employees are those who are interacting with your customers on a regular basis, showcasing your brand to your employees should be the first step of your training. Creating brand champions can be difficult to do, especially if you don’t take the necessary time to engage them with the brand from the minute they encounter it. To create brand ambassadors, you need to submerse your employees in the brand from the moment they begin training. This means, your training materials must expose your brand promise all throughout. 1) Strengthen your company message. Your employees interact with your customers and must be able to not only convey what you do, but why you do it. This should provoke emotion and must be delivered by someone vested in the company. Passion helps build the connection. If your employees don’t have it, your message isn’t coming across strongly. Branding your training materials helps the new employee to better understand the message so they can later deliver it more effectively. 2) Make your employees feel like a part of something BIG. When your company spends just as much time developing internal documents (like training materials) as they do external, it shows that they are invested in their employees. This makes your trainees feel like they are becoming part of something BIG and it captivates their emotional connection to the company. 3) Enrich company culture and team dynamics. If the entireties of your employees are all working toward the same thing, this supplements the company culture tremendously. It makes your trainees feel like they are welcomed into a community they want to be in and helps develop stronger teams. Laying out expectations and internal “vibe” in your training material allows your employees to understand where they fit and makes them feel more comfortable. 4) Walk the Walk. Branding training materials not only involves how it reads and looks, but also how it is delivered. Always consider your audience and their preference for digesting content. Do they prefer print? Digital? Crave mobile access? All of the above? Make sure you’re providing the right delivery method or your branding may fall short. In order to talk the talk, you have to walk the walk and get on the level that your audience is on. Internal branding is just as important (if not more) than external, and it all begins with your training. Get your employees on board with your brand so they can carry that through to your prospects, customers and influencers.